The heavy duty class of vehicles includes trucks, trailers, and other automobiles like drilling rigs and cranes. What happens when such a vehicle stalls? 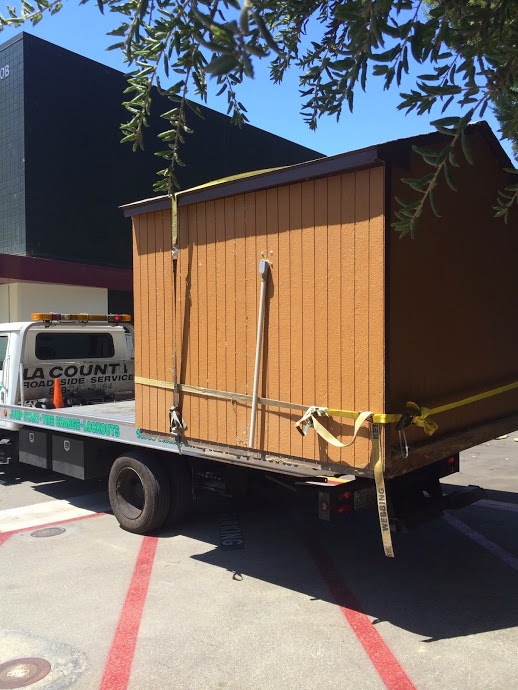 Well, the most common solution to a stall is towing. However, this class presents the question of, which is the best equipment to tow such heavy vehicles? Well, for some of these heavy duty vehicles, when the engine stops you cannot tow them because there is possibly no equipment to carry their weight. The only applicable solution is getting a mechanic on site to work on the engine. 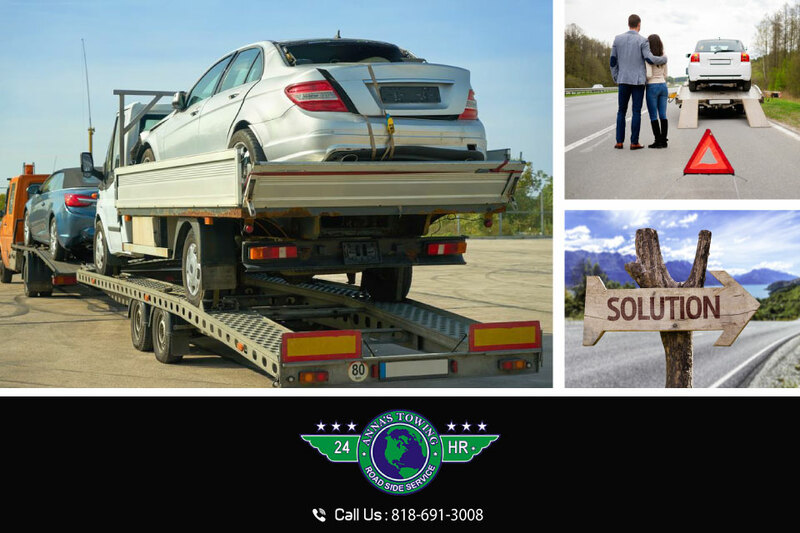 It can be difficult to find heavy duty towing Los Angeles but our reliable service is here to solve your problems. Nevertheless, often these vehicles can be towed back to the company because majority are commercial vehicles or to a mechanic. To tow a heavy duty vehicle is no mean job because due to the weight, it can easily break the towing truck. How do you overcome this and get your heavy duty vehicle towed effectively and safely? 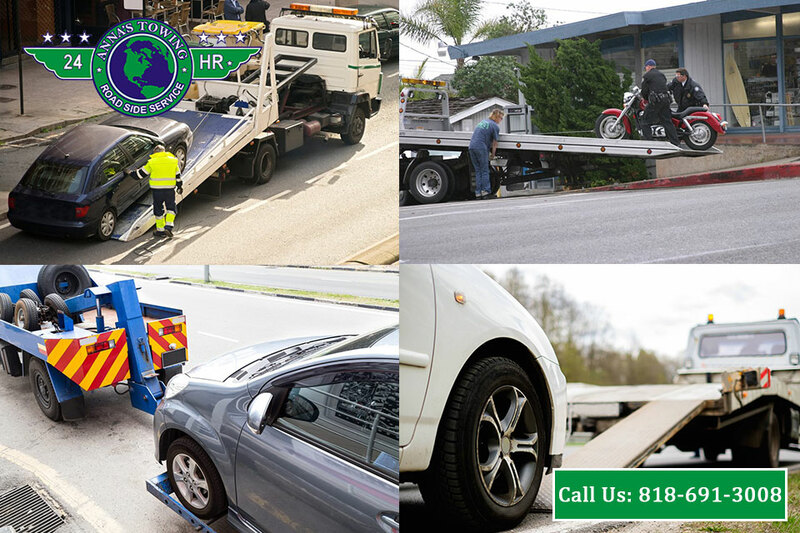 The answer is simple; get the services of a towing firm that has the resources to carry out the job effectively. The resources required to tow heavy duty vehicles in LA include the right equipments and expertise personnel. The towing trucks used to tow the heavy duty vehicles are also heavy duty vehicles that have the power to pull and sustain the vehicle being towed. To set up the stalled vehicle for towing is no mean task. It is an art that requires experience and skill. To effectively complete the process, it requires experienced personnel. For your stalled heavy duty vehicle to be towed in Los Angeles, you need to pay for the towing services. How much should you pay? Well, it depends on the distance to be covered among other factors. That said; you should endeavor the services of an affordable towing company in Los Angeles. In connection to affordability, the services on offer should also consummate with the rate. For example, is the firm insured? In case there is damage to your heavy duty vehicle in the event of towing, who is to cover the cost of the damages? 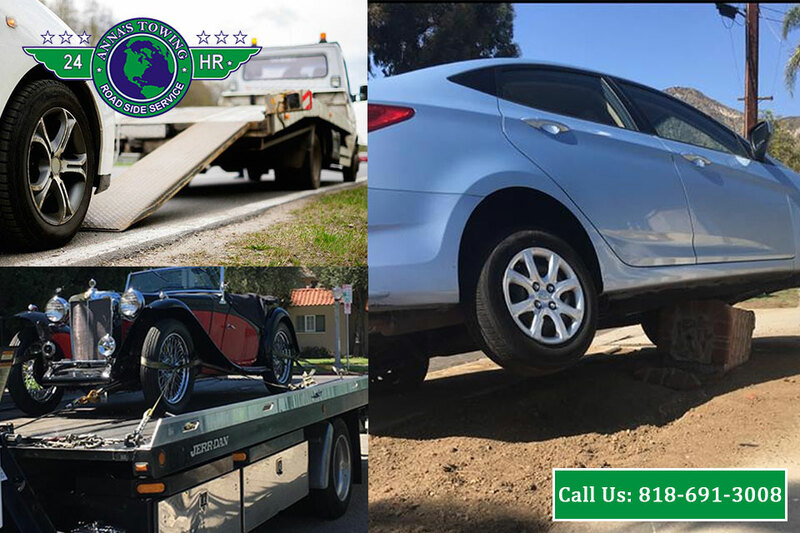 With the many towing firms in LA County and the urgency with which towing services are required once the engine stops or in case of other movement curtailing incidences, it is not possible to consider the above factors and get the best towing services. 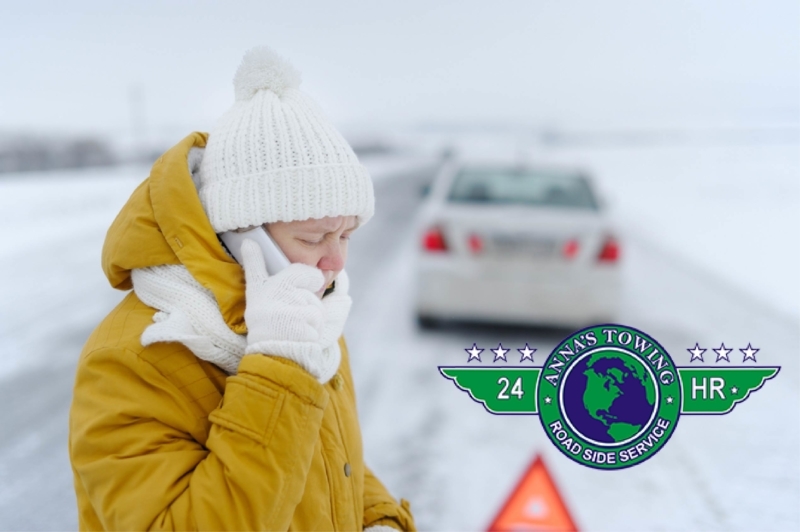 As a result, we recommend one of the LA County’s best towing services in terms of personnel, affordability, and urgency – LA County Roadside assistance.